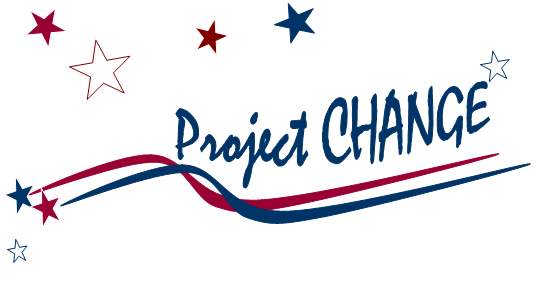 Project Change is 13 years young in a year that celebrates AmeriCorps 20th birthday. While the organizations have been around a while, the power of service and its capacity to inspire is forever fresh. As we initiate a new class of AmeriCorps volunteers, we are excited to involve them in reshaping our story and the look of our web site so that it shows the true face of their inspiring work. Stay Tuned.